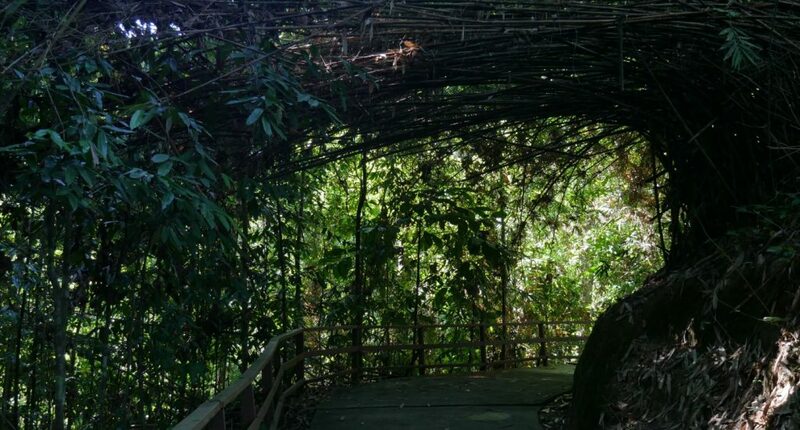 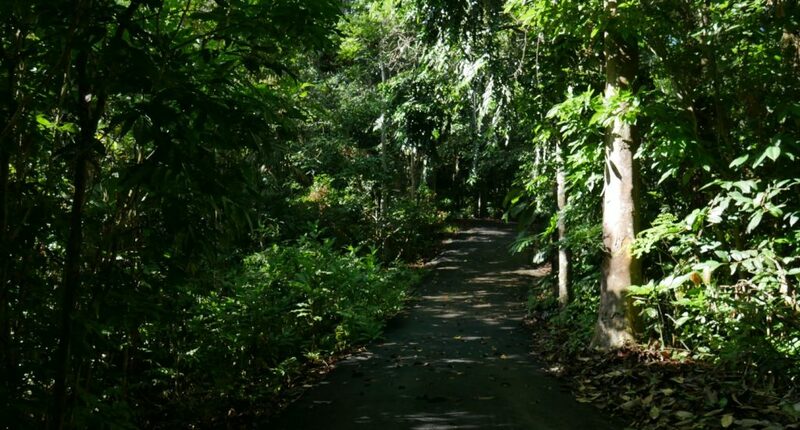 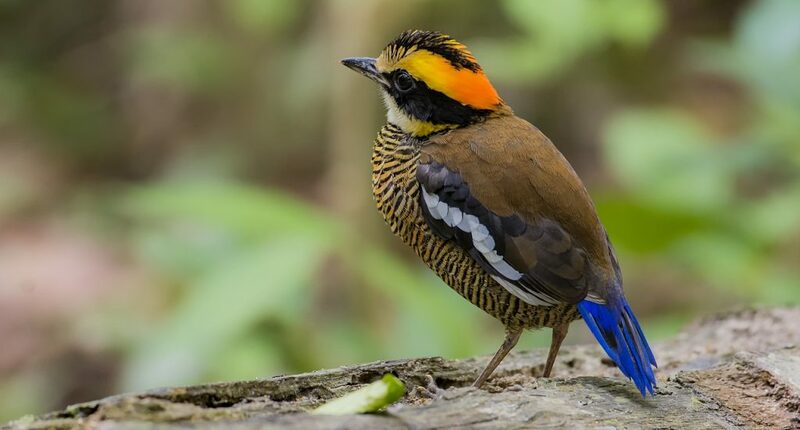 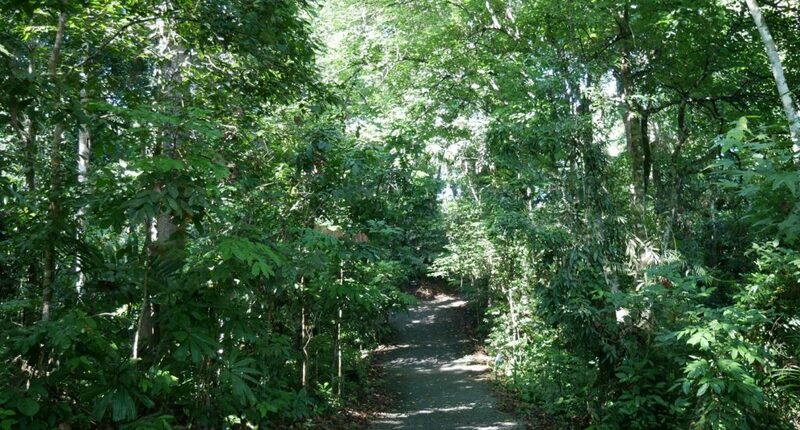 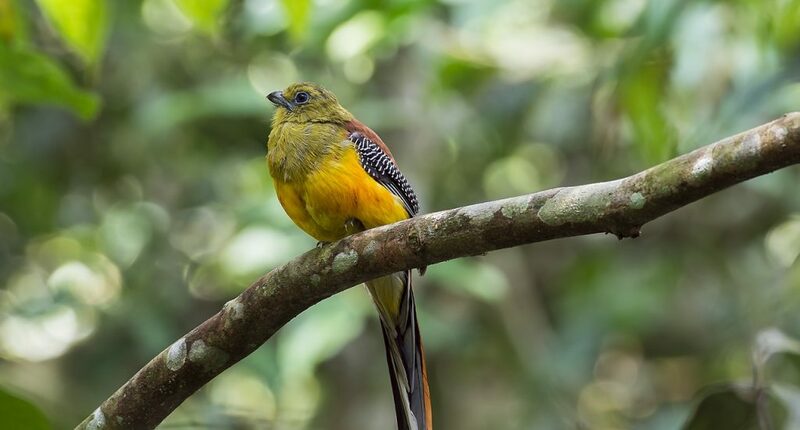 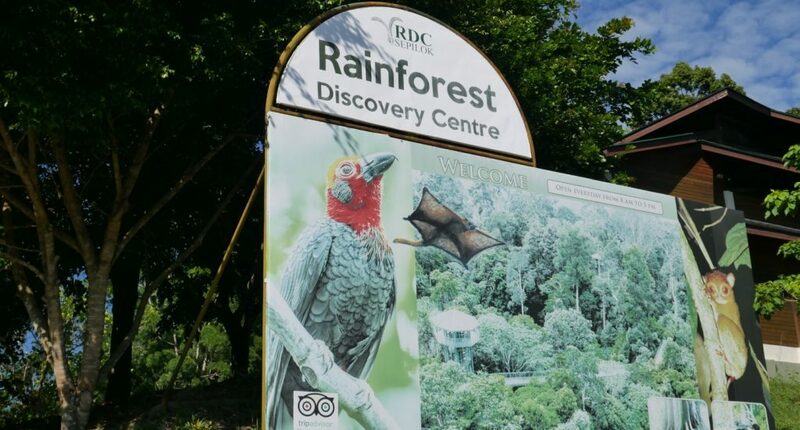 With a 1km lakeside walking trail, a canopy walkway with eight viewing towers and a central lake, the Rainforest Discover Centre is a wonderful spot for some wildlife spotting. 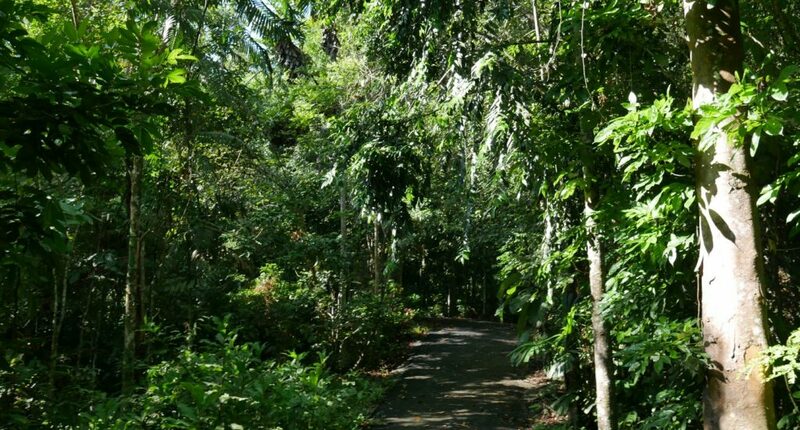 Night walks are available or you can enjoy an early morning stroll as the jungle comes to life. 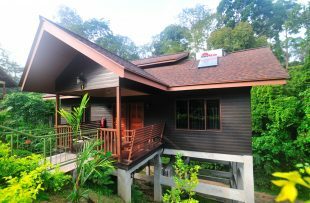 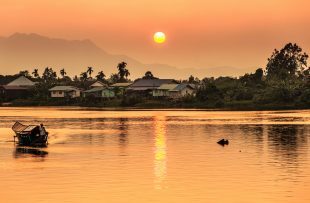 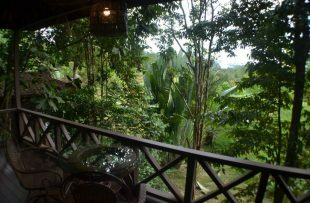 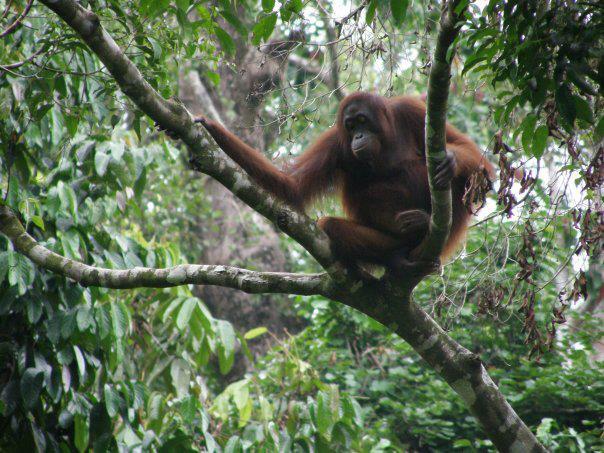 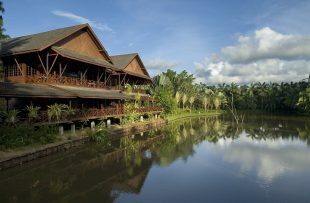 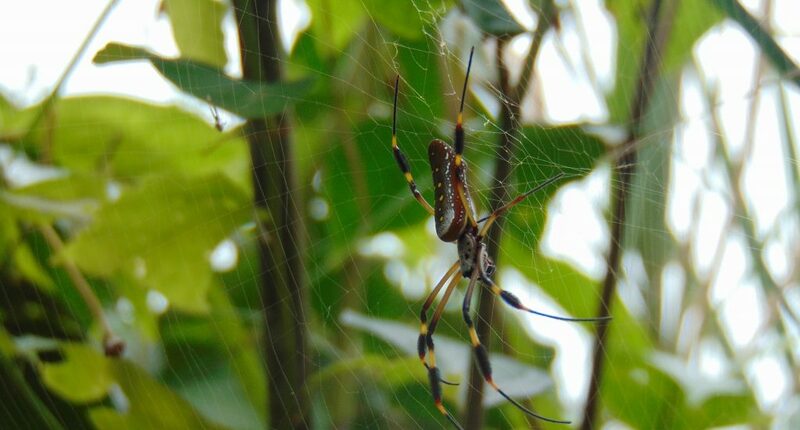 The best spots include orangutan, tarsiers and wild cats, as well as a variety of bugs, birds and beetles. 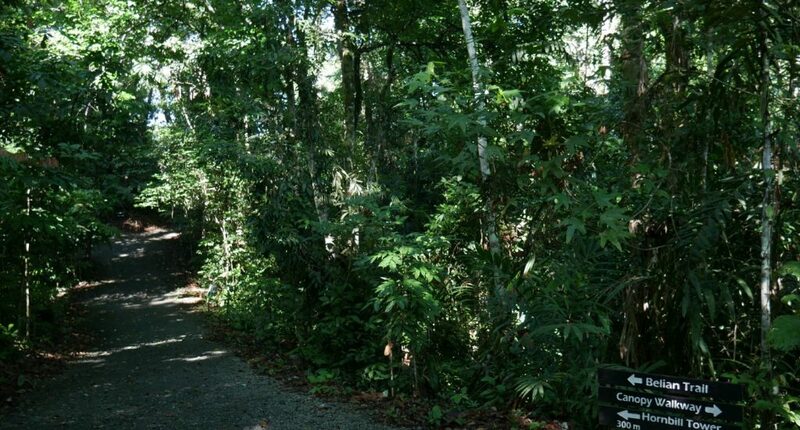 The centre also houses an exhibit hall to learn about the tropical flora and fauna.